In October, we celebrated Lincolnshire Week. We took part in a range of exciting and fun visits. We learnt alot of interesting facts about our county and The City of Lincoln. Take a look at the film to see what we got up to!! 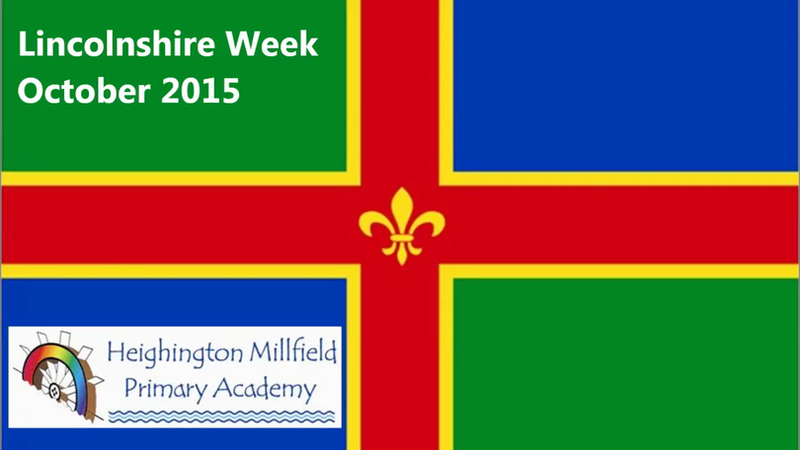 Here is a film showing some of the activities we did during our Lincolnshire Week.